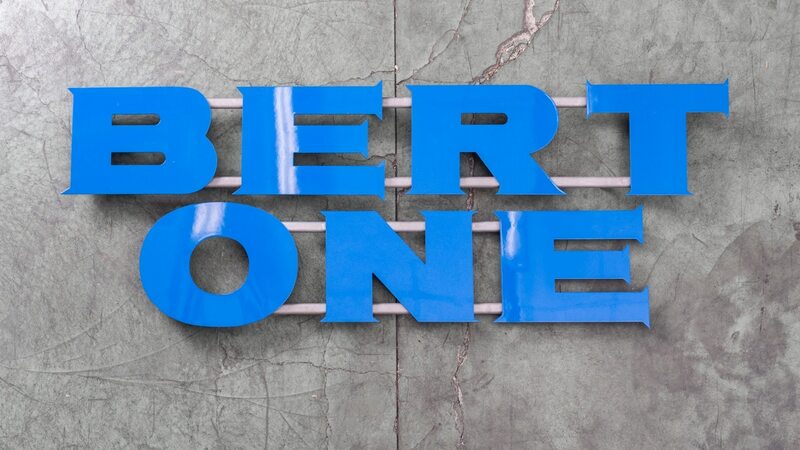 This Saturday, fans of the now-defunct Bertone design house in Torino, Italy will have one last chance to buy parts, models, artwork, signage and even complete cars from the Italian design firm’s warehouse. 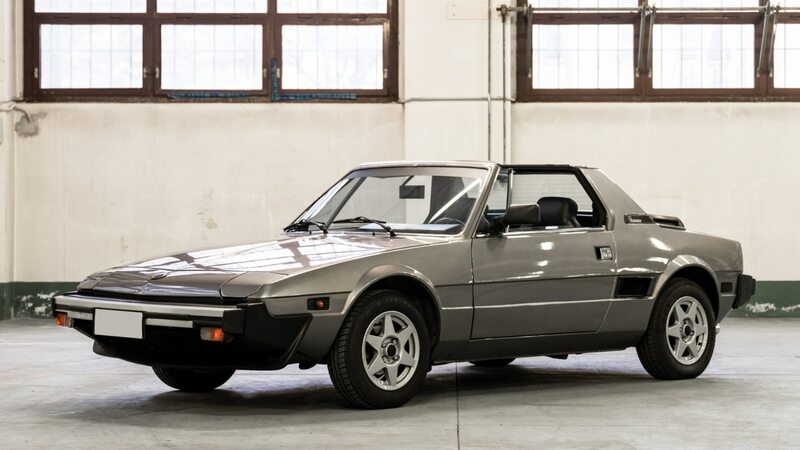 The sale is projected to be the fourth and final auction for the remnants of Bertone, the first three auctions having already run their course following the Italian design firm’s 2015 bankruptcy filing. 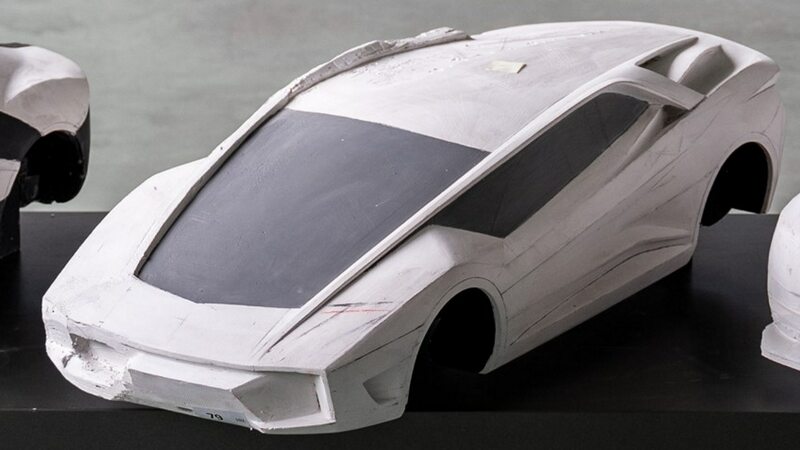 As one might imagine, the pickings are a little slimmer this time around, especially compared with the large amount of concept cars and full-size renderings available at past Bertone auctions. 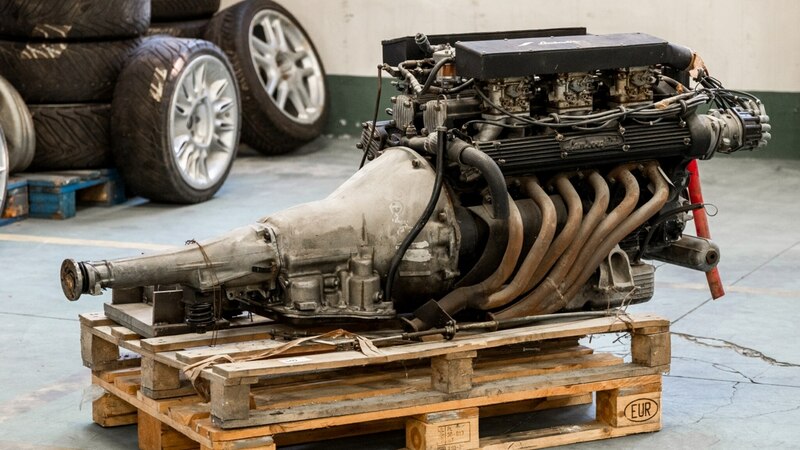 Nevertheless, there are still plenty of interesting items and cars to pique the interest of enthusiasts. 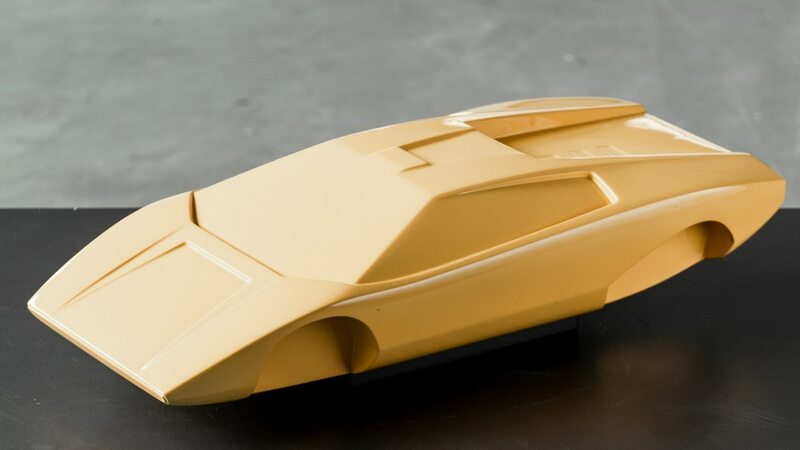 Among the offerings are many lots of memorabilia, including scale design models of the Lancia Stratos Zero and Lamborghini Countach, along with rarer concepts and prototypes such as the Alfa Romeo Pandion and Bertone Nuccio. There are also design sketches, trophies and auto show display items aplenty. Need parts? 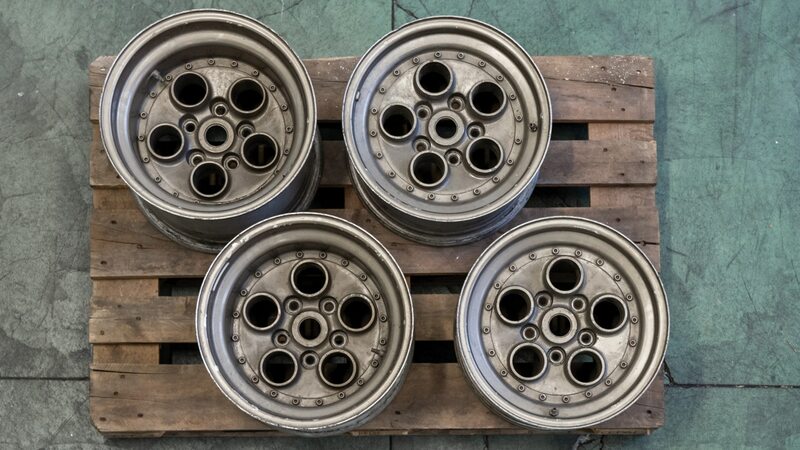 There are two sets of brand new Lancia Stratos seats, a complete Lamborghini Espada V-12 engine and five-speed gearbox, plenty of various wheels (most designed by Bertone) and various Ferrari F430 components removed from the production of Bertone’s final concept, the Nuccio. 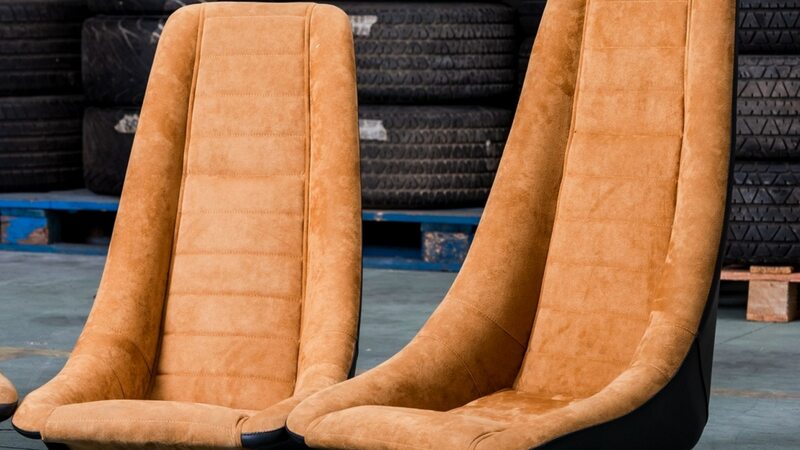 Cars available include Bertone designs—such as a 1980 Fiat/Bertone X1/9, a 1968 Fiat Dino Coupe, and a 1971 Alfa Romeo GT Junior 1300. 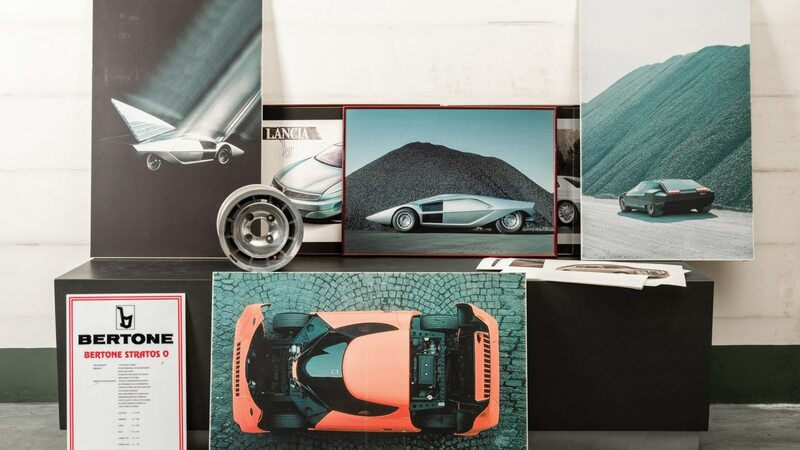 Non-Bertone designs include a pair of Porsche 911s, a 2000 Audi S3 and a Mercedes-Benz 420 SL. 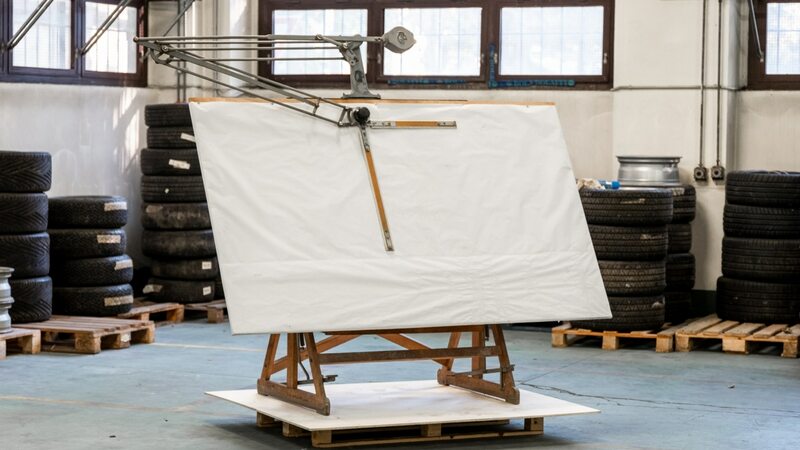 Were we to place a bid, it would have to be for the drafting table with a modified adjustment mechanism said to be favored (and possibly used in-period) by legendary Bertone stylist, Marcello Gandini , designer of the Lamborghini Miura and Countach, among many other automobiles. The auction is being orchestrated by the Aste Bolaffi auction house and is scheduled for Saturday, Novemeber 17. Have a look through the listings yourself here.